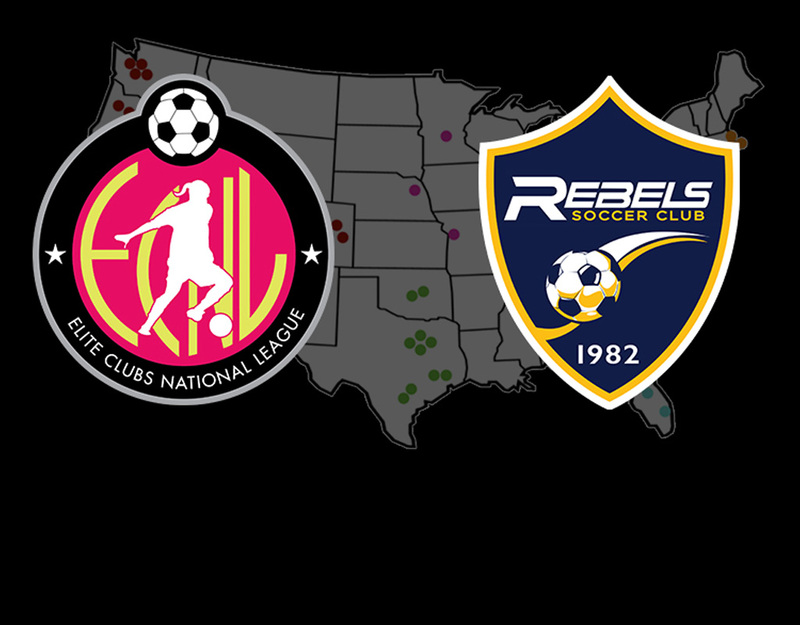 On April 15th, 2019, the Elite Clubs National League (ECNL) announced that Rebels Soccer Club of San Diego has been accepted into the league. 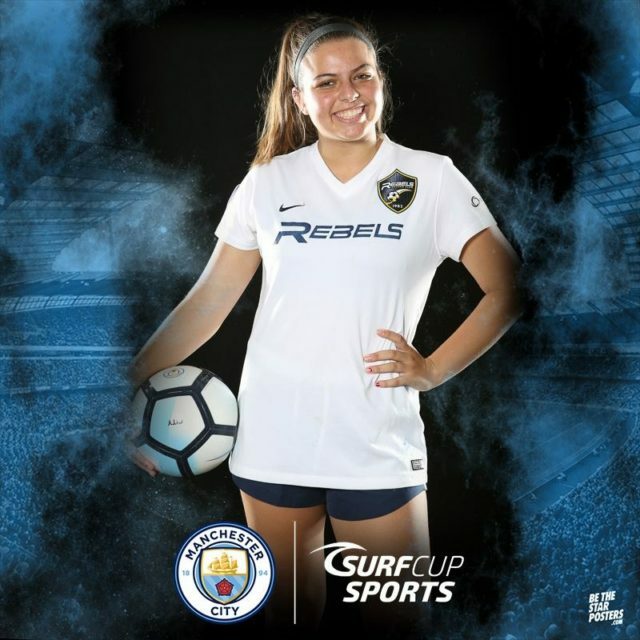 Beginning in the 2019-2020 season, Rebels SC girls’ teams will be competing in one of the top soccer leagues in the country. Read the ECNL announcement here. The ECNL and the Girls’ Development Academy are widely regarded as the top competitive leagues in the nation for girls. Up until today, there has only been one ECNL option for San Diego families: the extremely strong and successful DMCV Sharks. There are ECNL programs in Orange County and Temecula, but DMCV Sharks has been the only ECNL program in San Diego for the last few years. Local families and players who want to be a part of a Girls ECNL program now have another option in Rebels SC. Rebels SC’s main fields are the pristine grass fields of Southwestern College in Chula Vista. Rebels have fields in the surrounding area as well. Rebels SC Executive Director, Ryan Marquez, says, “Instead of tryouts, we are having families go online and sign up to come to come to a training session. ECNL teams will be girls, 2001-2007 birth years. Once they sign up, we will contact them. Can you give families the link?” (Of course I can, Ryan!) Families interested in Rebels SC ECNL teams should SIGN UP HERE. Unlike US Youth Soccer leagues like SCDSL, Coast Soccer League, and SDDA, the current ECNL season is still in full swing. ECNL playoffs and national championships are later this summer. 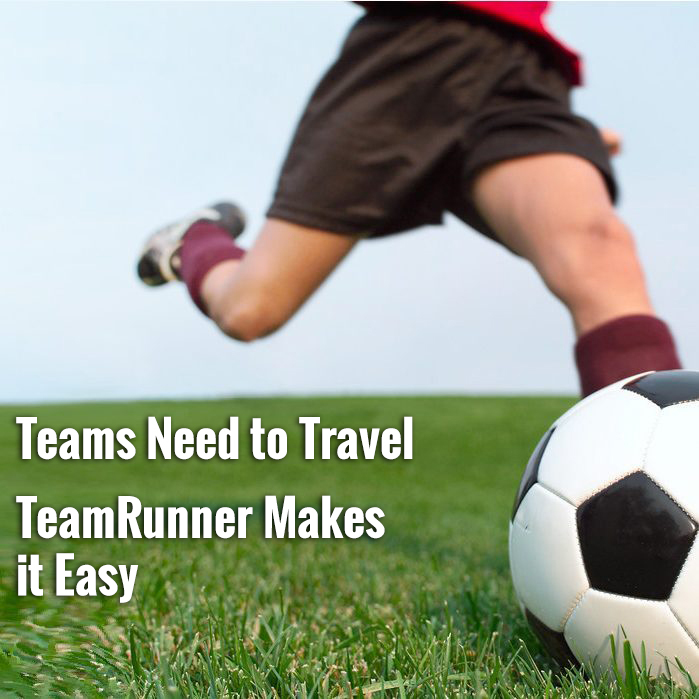 Any player who joins a Rebels team will be a part of Rebels for high-level summer showcases and tournaments, then that player will be part of ECNL for league play and for the all-important ECNL showcases. Admission into the Girls ECNL underscores Rebels SC’s proven record of success. On the boys’ side, Rebels SC fields USSDA teams and consistently find success in other top US Youth Soccer competitions. Last year, Rebels girls won a USYS National Championship as well. Adding Girls ECNL teams will provide top San Diego players a distinguished platform for high-level soccer and college recruiting exposure.